Get maximum RPM potential from your racing grom ! 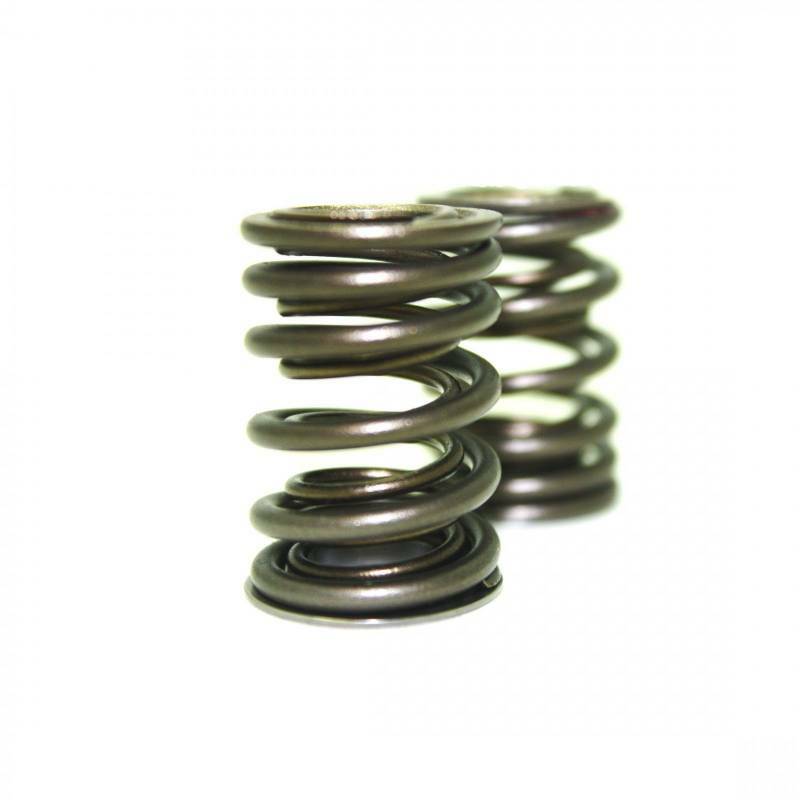 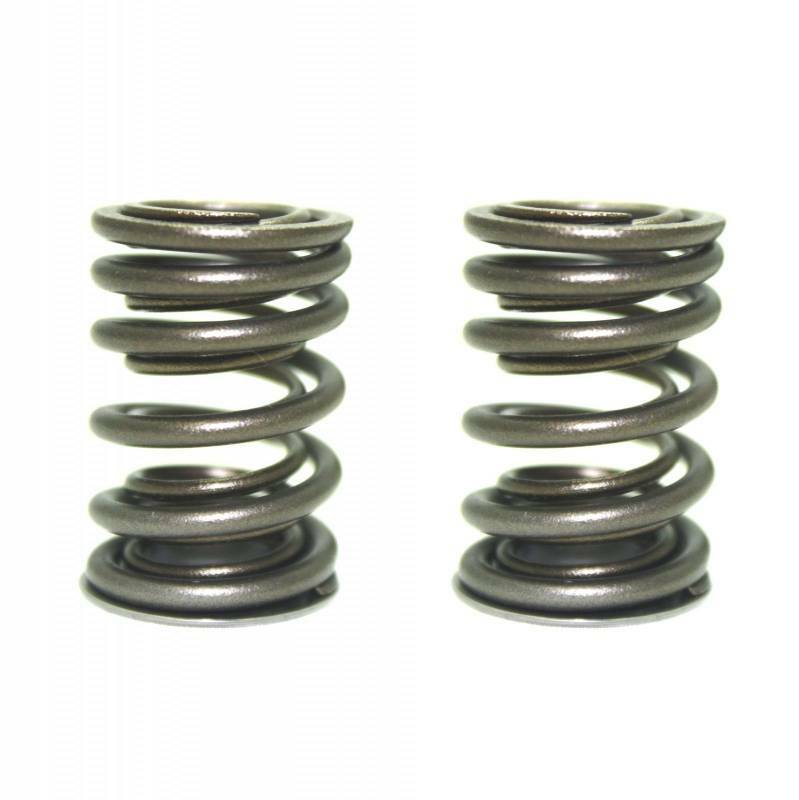 Tungsten alloy dual spring specifically made for high rpm racing use. 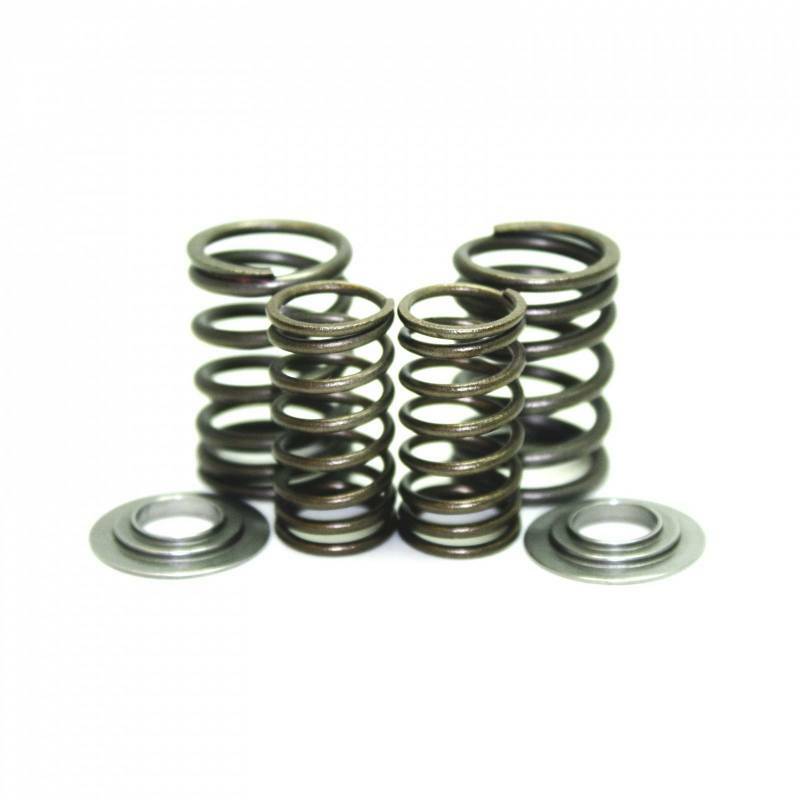 Specifically designed to compliment our racing cams OVER 11,000 rpm with no valve float.